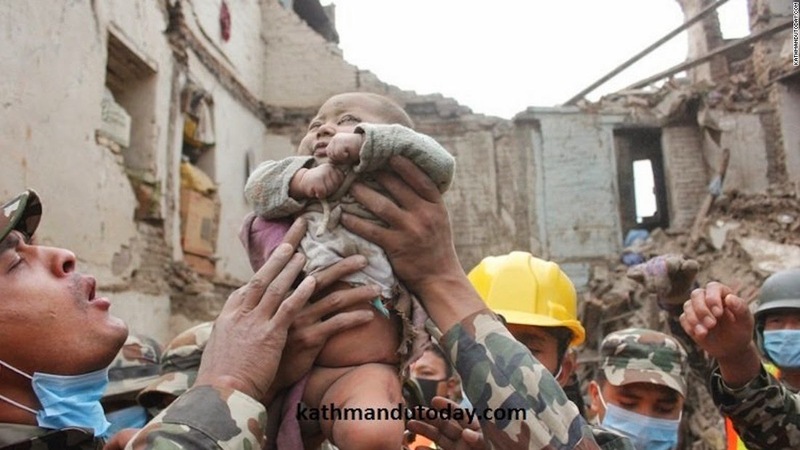 In a bid to throw light on the probable cause, duration and impact of the 25th April 2015 Nepal earthquake, STH has been contacting several renowned experts in seismology and disaster management. Thus the grim foreboding for the Darjeeling-Sikkim region from Prof. Malay Mukul of IIT, Mumbai (Dept. of earth sciences) is placed here. A clarification/assessment of the frequent aftershocks following the 7.9 R earthquake by Prof. Dave Petley (Pro-VCO), University of East Anglia, UK, is placed here. "The Nepal earthquake should not have surprised us because a number of studies expected a repeat of 1934 Bihar-Nepal earthquake. Similarly, India should not be surprised if the 1897 Shillong earthquake repeats anytime. Unfortunate we begin to speak of earthquakes and landslides only after the events and do nothing between the events. Then we fool ourselves by throwing up the argument that earthquakes are to be accepted because we cannot predict them. Why can we not fix all the major landslides in Shillong, Darjeeling and other parts of NE by spending 1000 crores before the Shillong earthquake arrives? Perhaps this 1000 crore is reserved for the families of those who would die in the quake. Why do we not retrofit all our hospitals so that victims will not have to wait for the Pakistani plane to arrive! Why do we not train communities, make earthquake-proof shelters and improve communication systems. We need a strong will to do something before our own day of departure comes. The aftershocks post Gujarat earthquake were also as alarming. My gut feeling is that the major event for the time being is over even though some aftershocks may keep repeating. The magnitude of aftershocks would also diminish within a few days. Had this earthquake been of magnitude 5.5-6 to begin with, perhaps those would have been fore shocks, appearing as the advance team of the main event to follow."